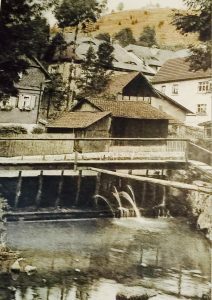 A real coup while visiting Wallenfels, Germany on my recent scouting trip was the discovery of nearly a dozen old photos of the village taken around 1900. This will help my clients better understand and envision what the place looked like when their ancestors left. 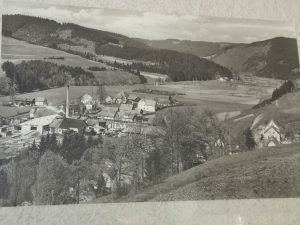 Posted in Family History Tours, Germany Tours and tagged family, genealogy, germany, guide, guided, history, in, private, tours.